Spend the next 65 seconds catching up on many of the great things that happened across the district this week! Watch the above video, or read below, to learn more. 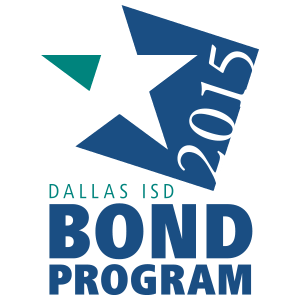 Seniors at most of our comprehensive high schools can apply to receive free tuition at any Dallas County Community College District campus through the just announced Dallas County Promiseprogram (read this). Dallas County residents voted to dissolve Dallas County Schools, an outside agency that bussed students. Families should not notice any change during this transition, as bus routes and times will stay the same (learn more). Dallas ISD is holding education summits to get ideas from students, parents, staff and community members that could shape the long term future for Dallas ISD (learn more). National STEM Day was this week, and Texas Instruments Foundation gave a $350,000 grant to support Dallas ISD robotics teams (read this). Dallas ISD recognizes and salutes our veteran employees who give the district the same devotion to service and duty they gave to our country (watch this). Dallas ISD’s United Way employee giving campaign is officially underway, and it’s a chance to support many United Way programs that directly benefit Dallas ISD students and families (learn more).